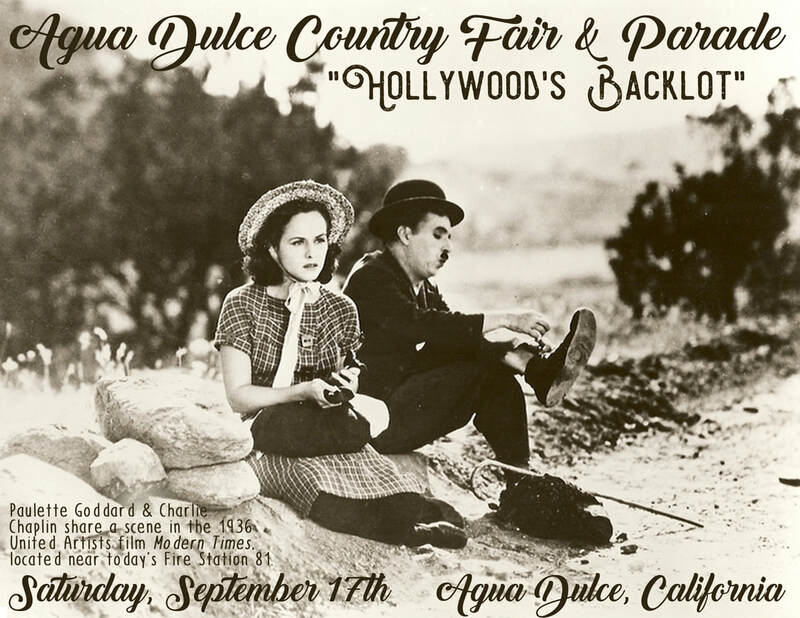 ADVERTISE - Come one, come all to the Agua Dulce Country Fair! 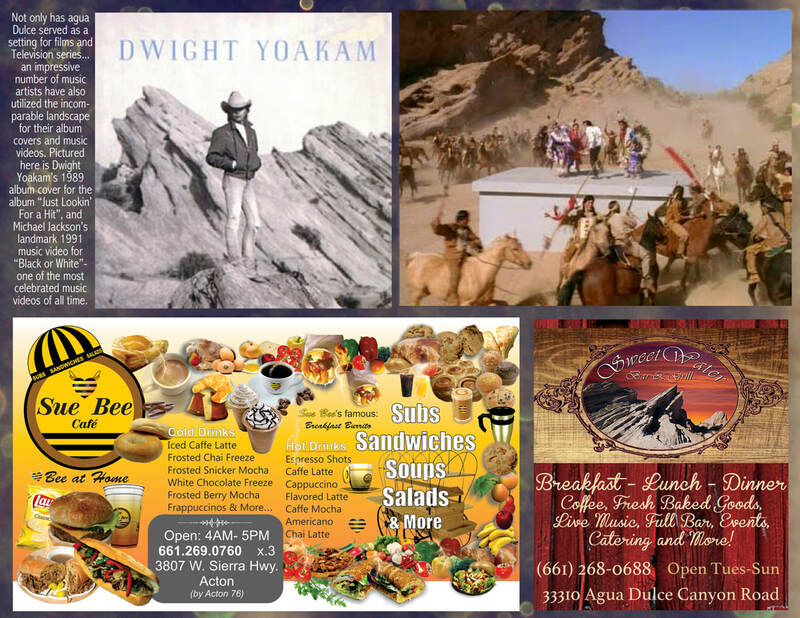 which also serves as a calendar that is enjoyed by the community throughout the year. 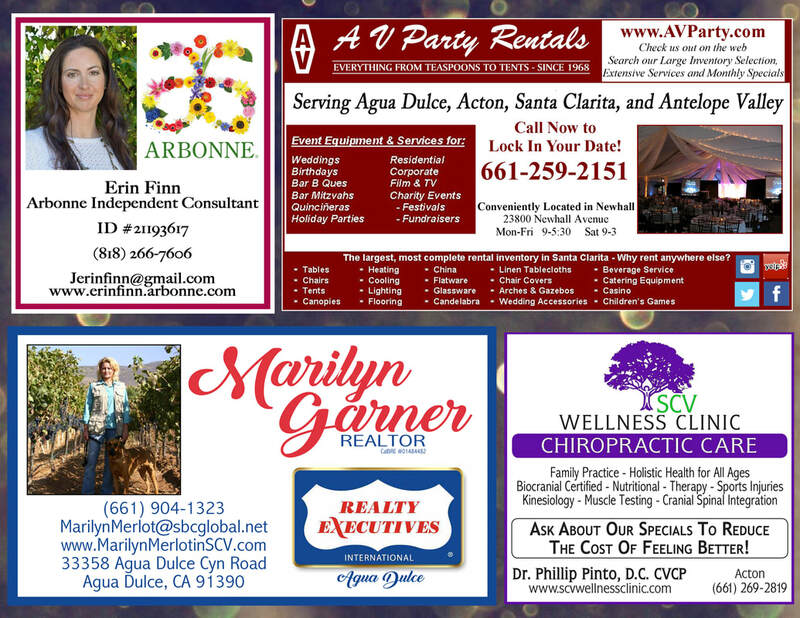 business card-sized ad for $12.00, all the way to buying a whole month for $300.00! Spaces are limited for each type, so if you are interested, act fast! NOTE: ALL ENTRIES ARE DUE BY AUGUST 15, 2018. No Exceptions. 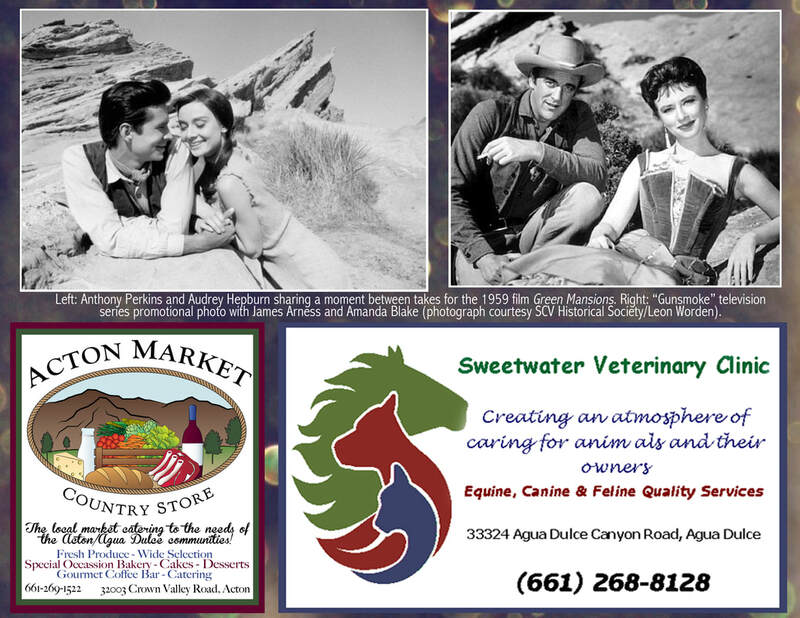 Sarah Brewer at Sarahlynnbrewer@gmail.com or (661)435-6490.